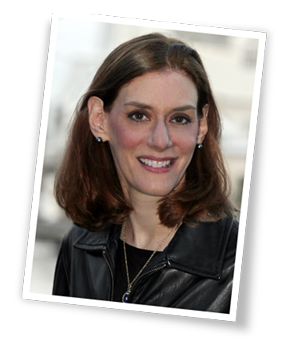 Want awesome blog results despite content saturation? But you keep finding blogging blarney? We smash 17 pieces of blogging blarney and replace them with solid marketing tactics for success. 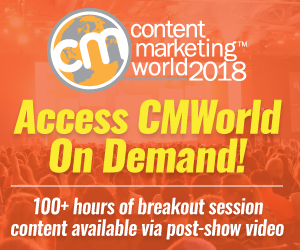 Is your content marketing in shape for summer? Here are 5 ways to get your content strategy summer ready includes summer content marketing tips. Worried about how Facebook changes effect your marketing? 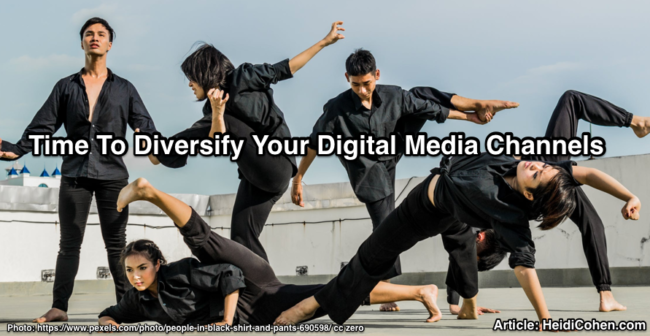 Then diversify your digital media channels to reduce risk and maximize results. Includes digital media channel analysis and actionable tips. Maximize your B2B content marketing distribution reach with this B2B Content Marketing Research analysis and 30 tactics with examples. Your content marketing and blog posts have seconds to attract readers. This guide shows you how to use content typography to increase usability. 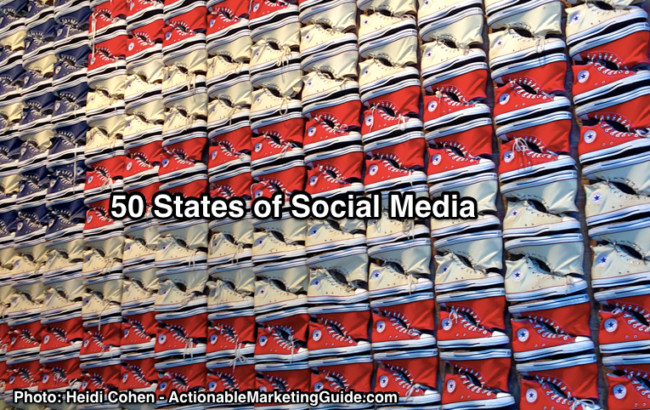 Here are 50 States of Social Media. This means 50 social media tips for your business. They will improve your social media marketing results. Don’t blog alone. 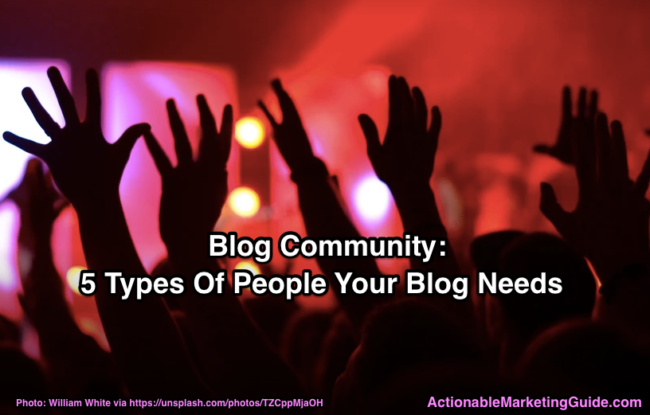 Use your blog community for 5 key blog post creation elements: ideation, writing, editing, non-editing processes and distributing. What 1 thing will improve your social media marketing? 38 experts tell you how. Read the Social Media Marketing World 2016 Influencer Roundup.